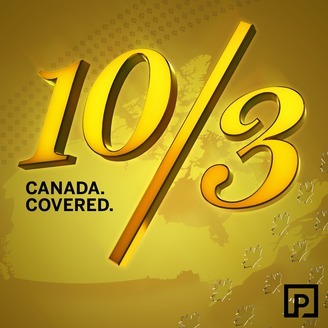 10/3 brings you the biggest stories in Canada told by Postmedia's national network of award-winning journalists. 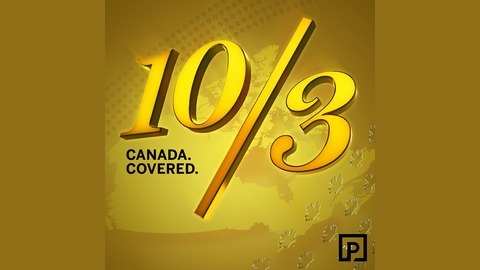 Hosted by Dave Breakenridge, 10/3 updates twice a week. Jason's Kenney United Conservative Party won a majority government in Alberta's election Tuesday, defeating the NDP. Throughout the campaign, Kenney presented a vision of Alberta under siege on all sides. The former Stephen Harper cabinet minister vowed a much more combative approach to dealing with Justin Trudeau's Liberals and anyone else he thinks is preventing Alberta oil from getting to market. Dave is joined by Edmonton Journal politics editor Sarah O'Donnell.